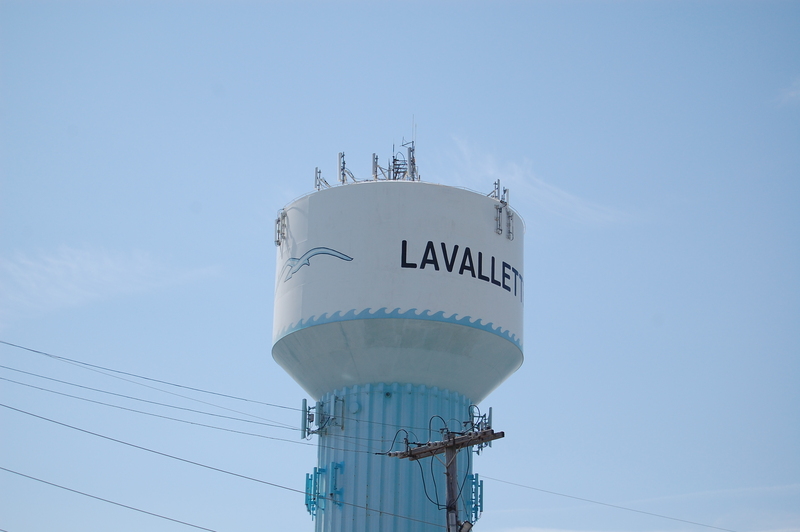 Lavallette’s taxes will rise this year, primarily due to the impact of Superstorm Sandy, Mayor Walter LaCicero said. The borough council formally adopted its $9,151,354 budget for 2015 this week, out of which taxpayers will fund $5,299,142. Christopher F. Parlow, the borough administrator, said the local tax rate will be 28.6 cents for 2015, up 1.4 cents over last year. For a homeowner whose property is assessed at $679,000, the borough average, the municipal portion of their tax bill will add up to $1,941.94, about $95 higher than 2014. “The lion’s share of that is due to the local finance notice we received that said municipalities should start raising money” to pay down emergency appropriations made during Superstorm Sandy, Parlow said. The state has given municipalities three years to pay off portions of appropriations made in the wake of the storm that was determined not to be reimbursable by FEMA. “Most of the increase is associated with that,” LaCicero said, adding that the state is mandating the payments must come from the borough’s regular operating budget – and thus, from the tax levy. The budget was also affected by a reduction in the amount of an essential services grant for which the borough had applied. 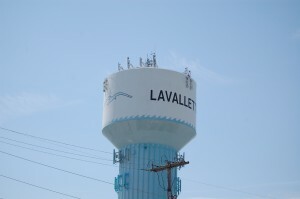 Lavallette asked for $800,000 but was provided with $600,000. Essential services grants are used to make up for portions of a municipality’s ratable base that is lost during a natural disaster.